From prolonged duration of a disease, to permanent injury, to death, drug shortages have led to harmful outcomes for patients of all ages. 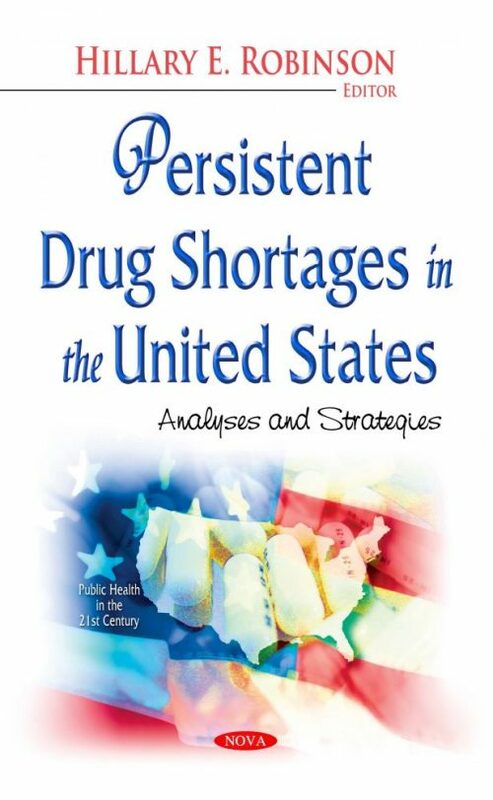 Over the last decade, an increasing number of prescription drugs—including life-saving and life-sustaining drugs—have been in short supply, preventing health care providers and patients from accessing medications that are essential for treatment. During shortages, providers—including hospitals, physicians, and pharmacists—may have to use medications that could be less effective for treating conditions or carry unwanted side-effects, if alternatives are available at all.